Innovation is more vital than ever to running a successful company. Not only does innovation provide the basis for generating unique business strategies, it offers a way for companies to gain an edge in entering new markets and creating groundbreaking products. No matter where you go in the business world, there’s no escaping the new buzz word—innovation. If you haven’t already started to think about how you can encourage innovation in your employees, it’s time to start. Providing space and motivation for employees to innovate can help your business succeed and lead to a happy, productive team. Below are some easy ways you can start to encourage your employees to innovate on a daily basis. The first thing you can do to encourage innovation among your team is to give them a reason to care. This motivation can come in many forms including incentives, raises, promotions, and even just great feedback for a job well done. Employees with an emotional investment in your company and their jobs are the ones who are going to put in the most effort and produce the best work. If your employees don’t care or are only at the office for the paycheck, their willingness to participate and innovate is going to be much lower. Communicating your company’s mission and values to your employees lets them know how important and vital they are to the team. When employees feel like they matter, they are more likely to be invested in the company and innovate on new projects. 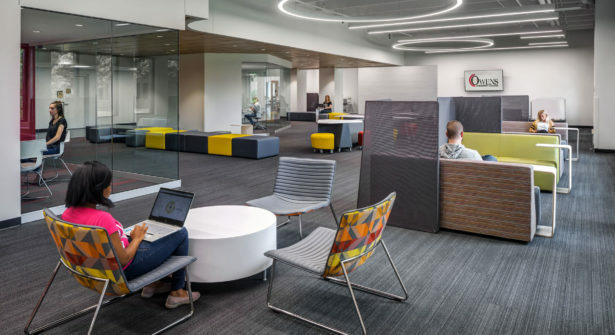 Another way you can encourage your employees to innovate is by giving them physical space to do so. 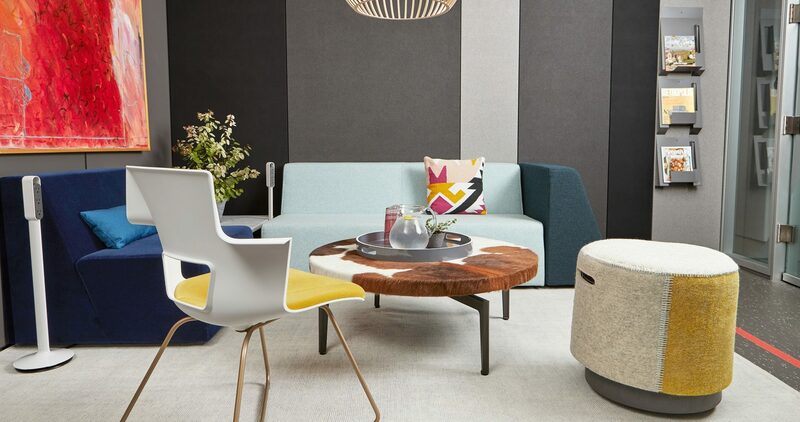 Creating social or lounge type spaces in your office is a great way for employees to relax, mingle, and get the creative juices flowing. Studies show that taking small breaks throughout the workday can boost workers’ productivity and motivation. 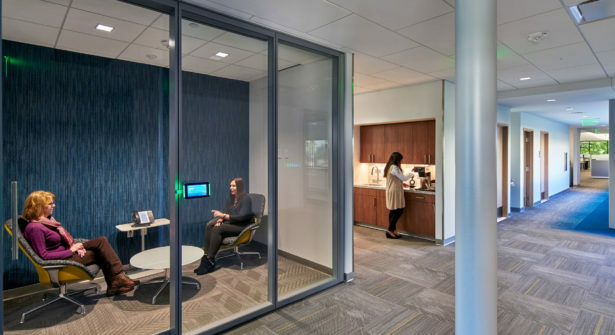 When employees have a space to take a break from their hectic workday, they are able to recharge and come back to their desk full of new ideas and ready to innovate. When it comes to innovating and generating new ideas, the more heads in the room the better. 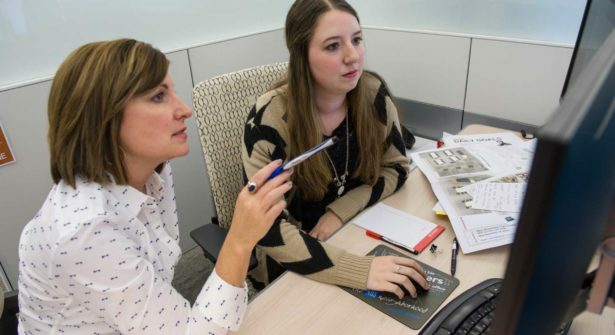 Collaboration allows for employees to put all of their best ideas together and generate truly innovative solutions. 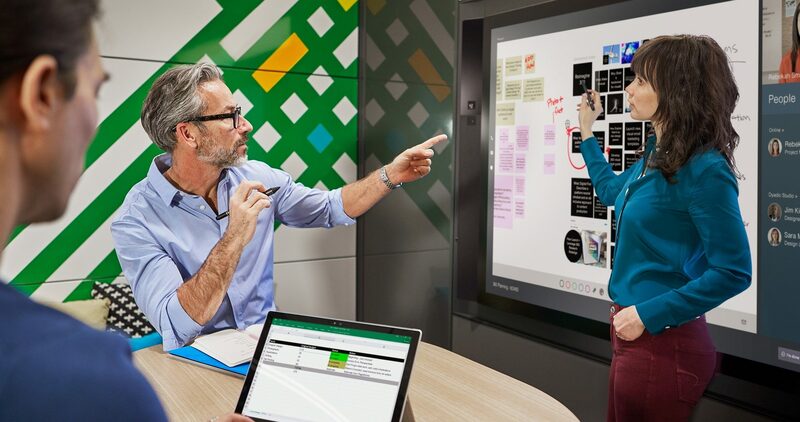 In order for employees to collaborate successfully, they need the technology, space and resources to do so. 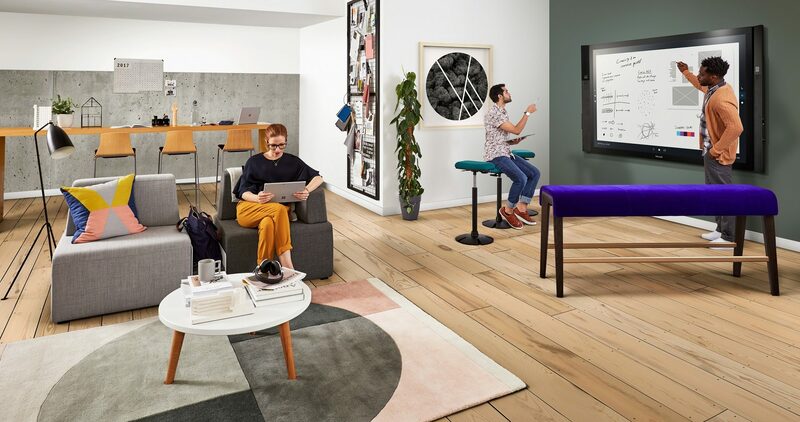 Designing creative and inspirational spaces in your office that are equipped with collaboration technology like smart boards and bluetooth connections is a great way to encourage innovation. Keep in mind that while many employees innovate best in a group setting, the need for solitude when it comes to creativity is still present. Make sure you incorporate areas where employees can individually focus as well as collaborate in groups. We can help you turn your office into a space that encourages innovation and creativity. 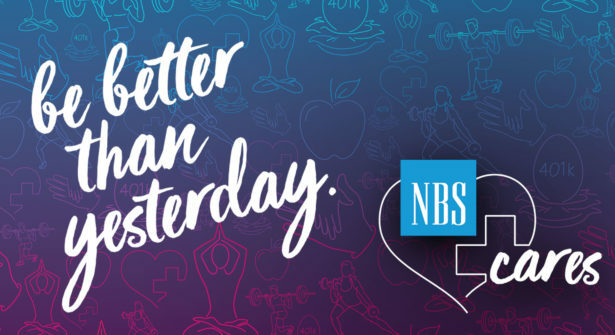 Contract your NBS representative to find out how.